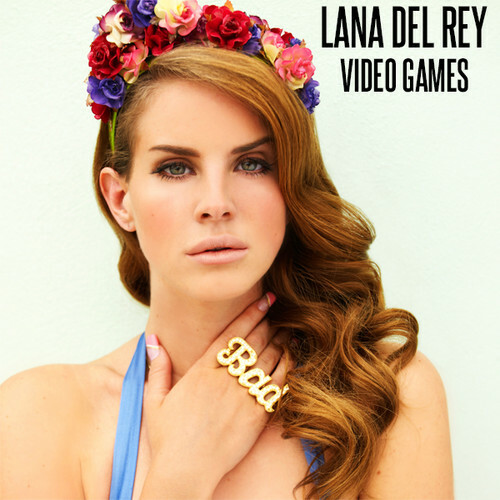 Lana Del Rey - Video Games. . Wallpaper and background images in the Lana Del Rey club tagged: photo lana del rey video games cover.